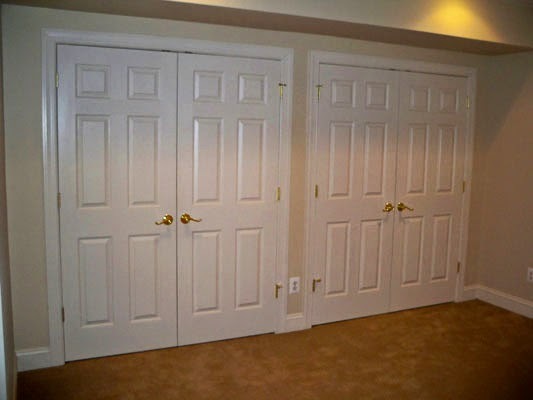 If you didn't have the option to have a "walk-in" master bedroom closet, what would you do? I recently did a design consultation with someone who needed assistance with her master bedroom layout - specifically, where to install a new closet. This couple recently downsized from a larger home (>3000 sf) in the Midwest to a cozier home (~1600sf) in California due to a work transfer. They purchased an older home in an established area where closet space is more limited. Their master bedroom closet is very small, and it is currently located in the adjoining bathroom. Since the couple plans to remodel the master bath, it will require demolition of the existing closet to maximize bathroom space. Fortunately, their bedroom area has the space to accommodate a good-sized closet. A walk-in closet isn't feasible without knocking down walls, so they are opting for a "regular" closet. #1 Install actual doors instead of sliders. Doors help give the illusion that you can walk in to a space. I think regular swing doors look best, but if space is limited, try a barn or modern bi-fold door. #2 Frame out your closet to create added depth. If you are "building" a closet, try to recess it into the wall or build it out a little further (if possible) so that you gain some depth. 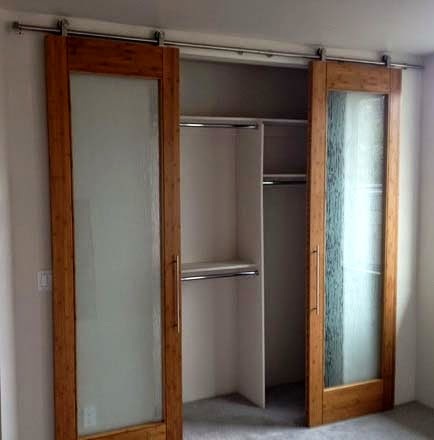 Although it won't be an actual walk-in, you can fabricate it so that it is a bit deeper than a regular closet. 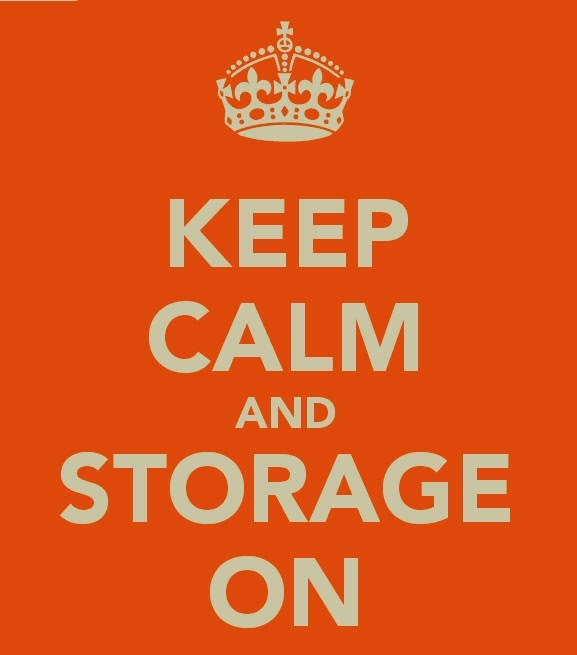 #3 Consider installing an organization system (DIY or professional) to more efficiently maximize storage. At the end of the day, storage space is what matters. 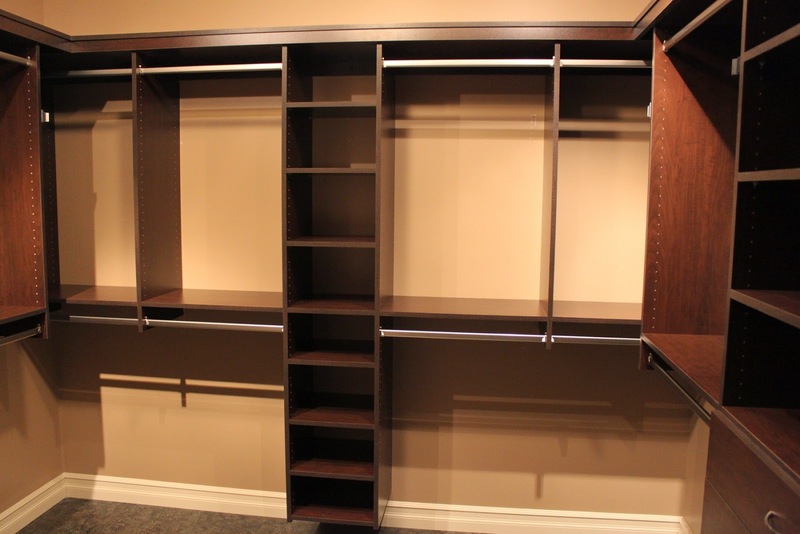 Closet organization systems can be configured to your needs. Your closet will also look more polished and organized. 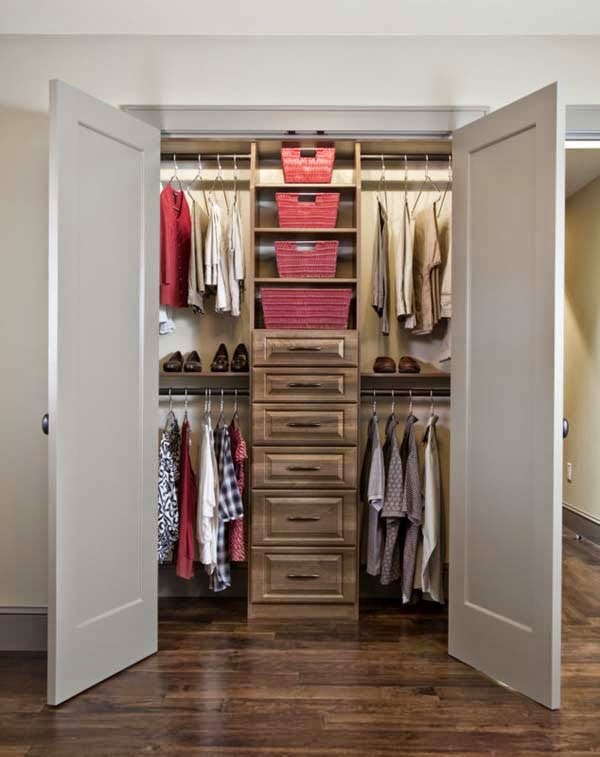 #4 If space allows, create two separate closets - a his and hers! This is a great option if you have the wall space. 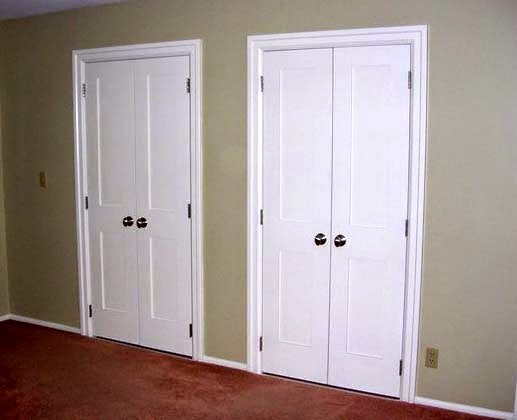 You can also break up the closets onto two walls. I have received a few inquiries about how to maximize storage when designing a room. I will try to provide you with some insight and solutions in future posts, so stay tuned! As always, feel free to e-mail me about what you'd like covered on the blog, or if you have specific questions.